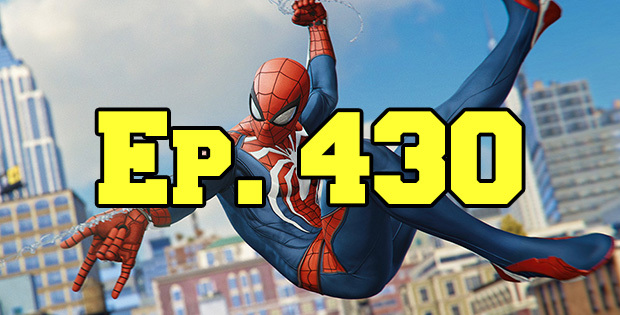 On this episode of The GAP Luke Lawrie and Joab Gilroy talk about the getting to play the first few hours of Marvel’s Spider-Man. The other games they’ve been playing this week include World of Warcraft, Dead Air for S.T.A.L.K.E.R., Alto’s Odyssey, and the results of the PlayerUknown’s Battlegrounds Global Invitational. Over in the news Gloomhaven will be getting a video game adaption, and Apple kills the app store affiliate program. This episode goes for 2 hours and 10 minutes, it also contains coarse language.